Valentine Singers made their broadcasting debut in Ali G’s Alternative Christmas Message on broadcast on Channel 4 on 25th December 1999! 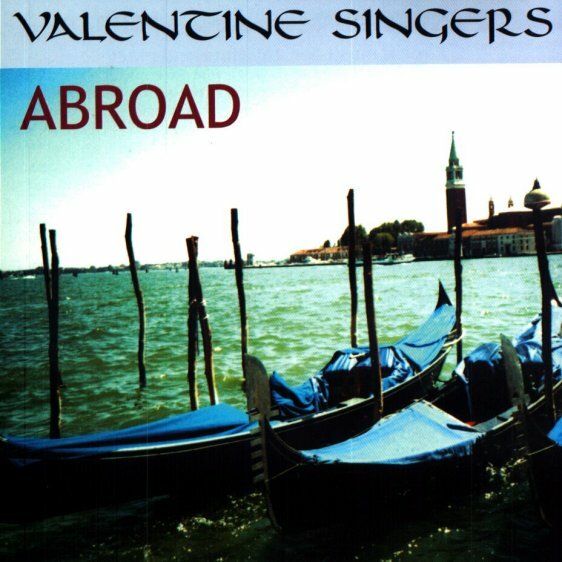 The music on this CD represents the wide range of smaller pieces that the Valentine Singers have built into their repertoire and enjoyed performing on tour, both in England and abroad. As a complement to oratorios, choruses from opera and operetta and other large-scale choral works, the members of the Valentine Singers enjoy the variety, challenge and fun of smaller scale music from around the world. Italy, Austria, France, the USA and Africa are all represented here alongside a number of pieces from Britain. Several sacred items are included which the choir has sung both in concert and liturgically in England and Italy, most memorably in the Basilica di San Marco, Venice. 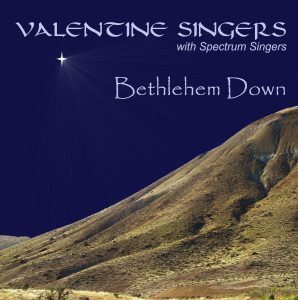 The secular pieces range from folk songs, madrigals and part-songs to twentieth century popular hits and have been performed by the Singers in churches, halls, hotels, a mansion and even under canvas (twice!). We hope that, wherever you are listening to this music, you will share the tremendous enjoyment that we have experienced through exploring such diverse musical delights. Valentine Singers © 2019. All Rights Reserved.